So do you have a slow smartphone? yeah, the slow smartphone is the most annoying thing now in this fast world. 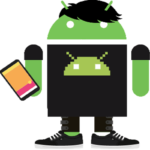 There may be many reasons for the slow android phone.To find out the correct cause for your slow smartphone you need to check each and every causes for the same. This guide will also answer your question – How to make android tablet faster? how to speed up android phone? Following are some causes and their solution to why is my smartphone so slow? The main reason behind the laggy smartphones I have mostly seen is the installation of unnecessary buggy apps. checkout for the all installed apps in your smartphones that may cause to slow down your Android phone. 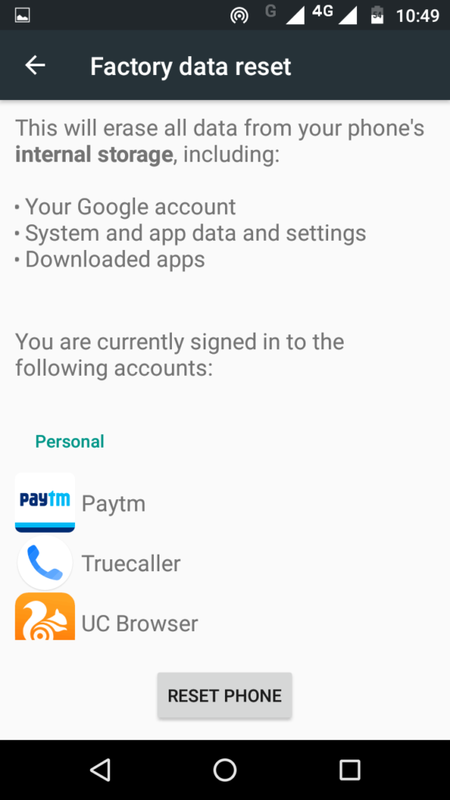 To check all installed apps on your smartphone head to Settings -> Apps. So here look out for each and every app on your phone and start uninstalling the apps which you don’t use and you thing which slows down your phone. 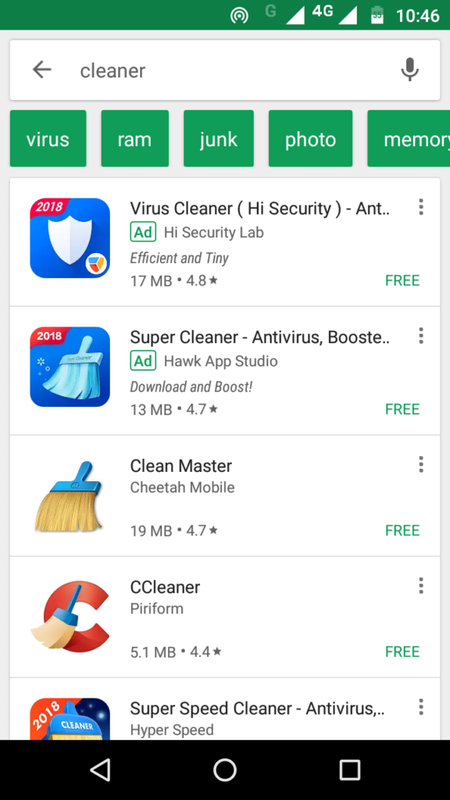 Some of the buggy apps which you should consider uninstalling are All cleaner apps such as – Clean Master, CC cleaner, DU booster, DU cleaner. One of the major reason for why is your smartphone is so slow is not having enough internal storage. 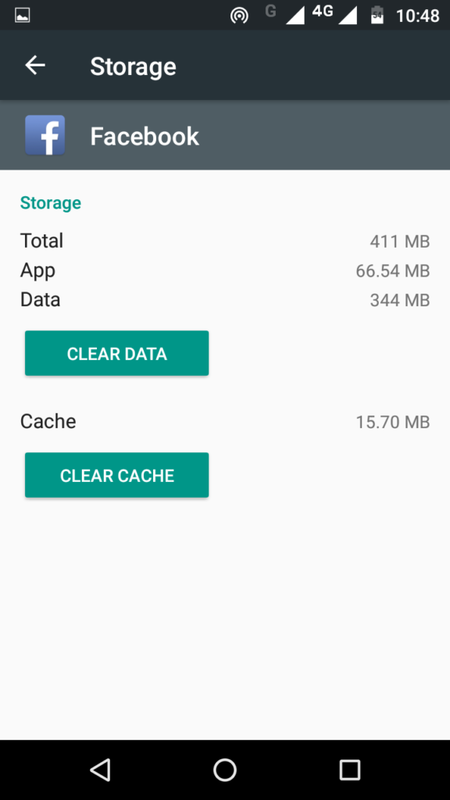 in order to speed up your android phone, you need to make at least 1 GB of free internal storage in your android phone.To check the internal storage phone go to – Settings -> Storage and USB -> Internal Storage. Here you will get All distribution of your used memory space by Apps Images, Videos, Audios. 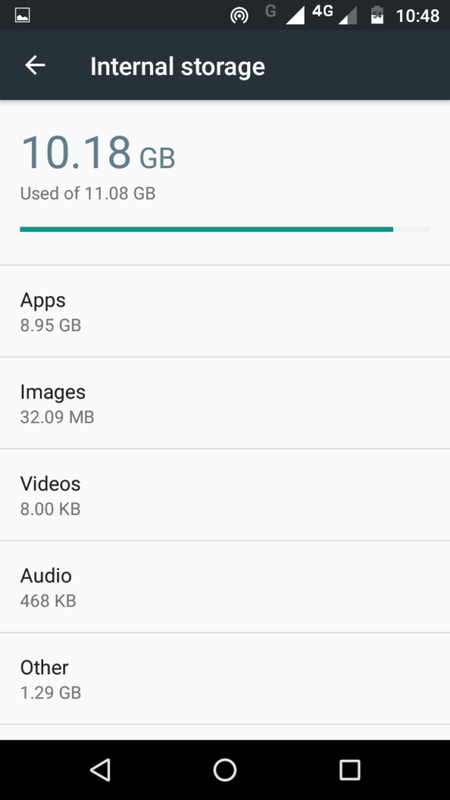 Now according to this info, you can manage the space on your phone by deleting unnecessary things. This method works most of the times when a particular app or set of apps makes your phone slow. First check for the heavy apps installed on your smartphone. Heavy apps are those which require more memory, more Processing power, more storage and which runs continuously in the background. This will make your android phone run faster. 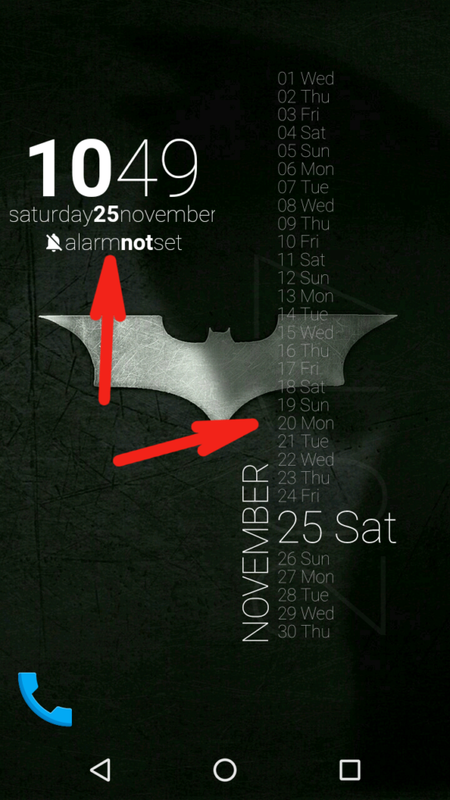 I have seen many android phones which are having too many widgets and live wallpapers applied on their phone. this is one of the possible reason which makes your phone slow. Most of these widgets apps and live wallpapers are developed neglecting the stability of phones. unless you are having high RAM may be 2, 3 Gigs Don’t customize your phone this much. The different Keyboards apps may be responsible for running your phone slow. So remove these apps immediately to make your android phone run faster. Sometimes it’s not your phones or installed apps which makes your phone slow, it’s because of slow SD card or maybe Corrupt SD card. First, remove your SD card insert it into your PC and Scan it using a good antivirus. Always use class 10 SD cards for your smartphone as this will make your android phone run faster. Remove the SD card and restart your smartphone. Now check the difference in the speed. If you noticed any change then your SD card is the one who makes your smartphone slow. If none of the above methods work for you, then rooting is the last option for you. WARNING: Rooting Voids your warranty. Rooting allows you to install some applications such as Greenify which speeds up and makes your Android faster.